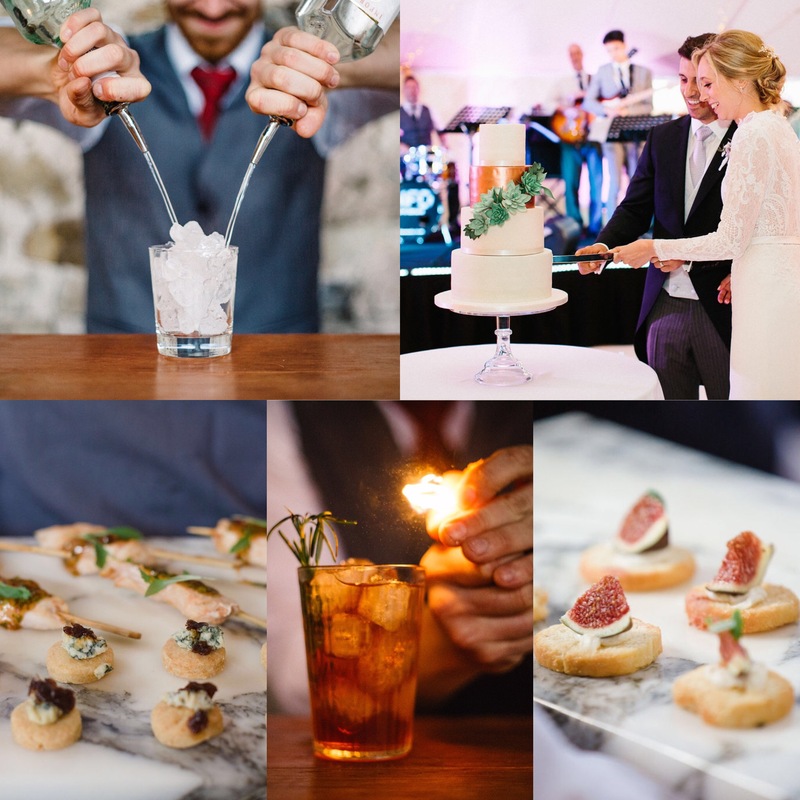 The PapaKåta Spring Open Weekend on the 6th & 7th April at Escrick Park will be the perfect place to discover the different food and drink trends for your wedding or event breakfast, brunch or supper. 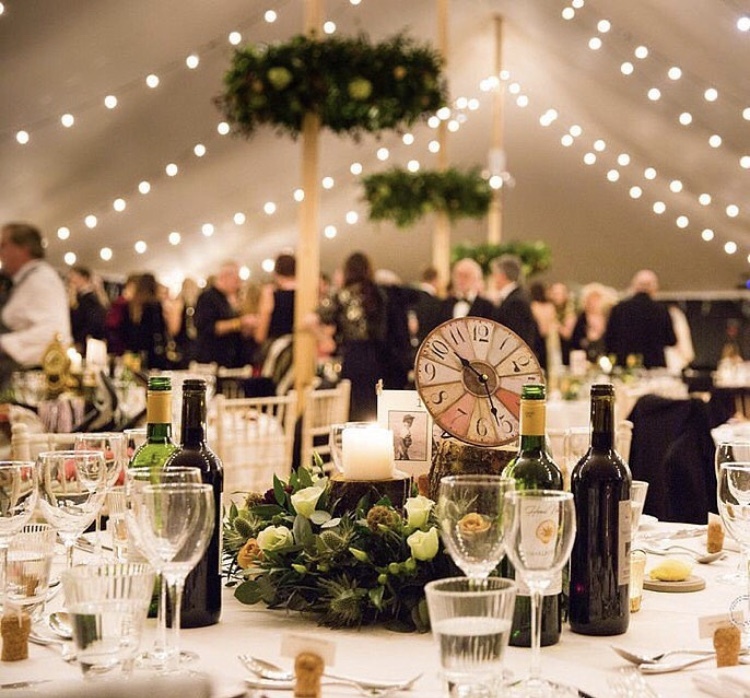 Come and explore our Teepees and Sperry® Tents whilst enjoying fine dining by Goose & Berry, innovative cocktails by Mix & Twist and delicious treats by Cherry Blossom Cakes. 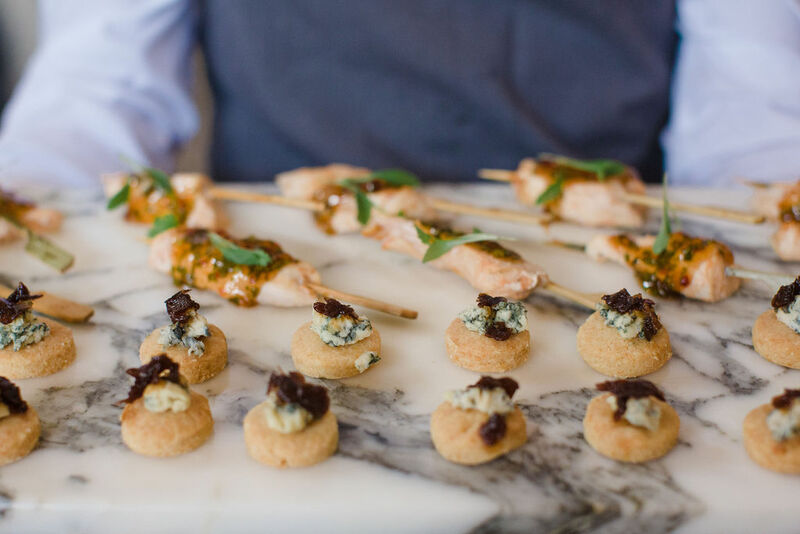 As wedding and event caterers we start to recognise trends and patterns long before they start to become well known. 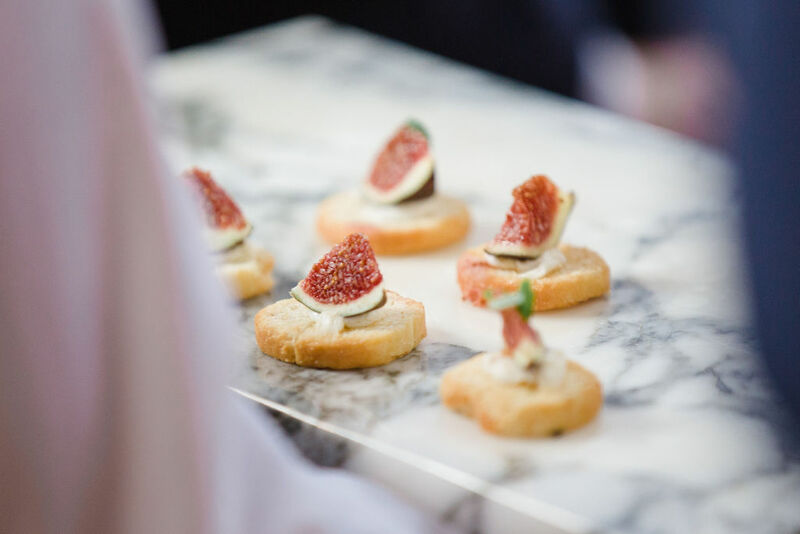 Couples and caterers alike are opting for locally sourced food and produce, we want to know where our food is coming from, how many miles it’s travelled to reach us, and who’s grown it. 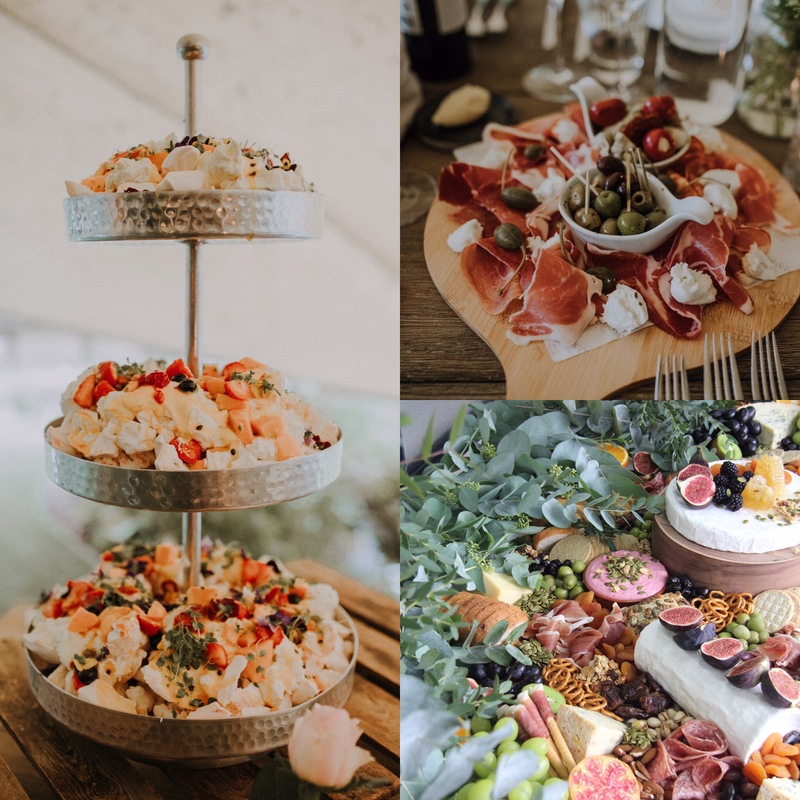 People want to feel a connection to their food, do their bit for the environment and community and having either sustainable or foraged food on your Wedding day is absolutely the way to do it… plus there is no doubt that it tastes better this way! 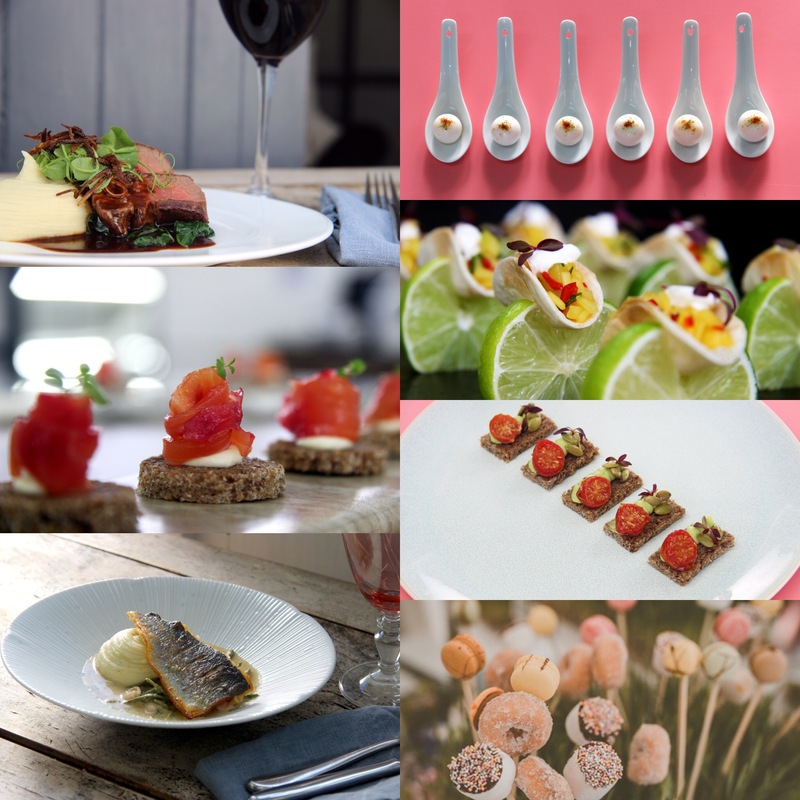 Long gone are the days where dining used to be about three courses, eating and leaving… food and service is becoming a show itself and we are ready and waiting for the next act. 2019 is set to see the convenience, and not forgetting fun factor with guests being able to help themselves to their food. Whether it be with sharing plates on the tables, to a grazing station, everyone is loving the freedom to choose what they would like to eat. Who says you can’t have chocolate fudge brownies on the same plate as your Cambozola? Not us! Think rustic yet refined, this is a style which more and more of our couples are opting for – a style which we love and we will be packing up in our van and bringing along with us to the Papakata open weekend. High-end crockery and cutlery, stunning long stemmed glassware, charger plates to impress and luxury linen. All topped off with rustic crates, seasonal flowers and foliage. Rustic yet refined without compromising on fabulous taste and style. Mix & Twist help you to create a memorable event, delivering something special with their unique brand of cocktail entertainment. The customer is always the focus, meaning your event is a success with plenty of enjoyment, smiles and overall, a fantastic experience. Mix & Twist believe an event bar is not just simply drinks, it is a way to build excitement, atmosphere and deliver fun! Mix & Twist was founded by James Abbott – his story started after years at the highest level of bartending in some of the UK’s top cocktail bars, he saw people were interested in enjoying cocktails and a professional bar service not just in the city centre but anywhere. 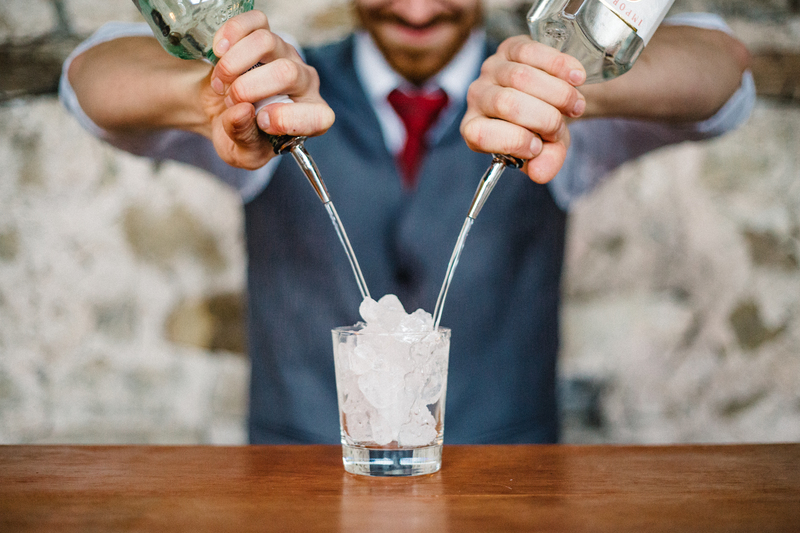 So back in 2012, he set out to provide a great mobile cocktail and bartender hire service for events no matter where they may be…and Mix & Twist was born. From day one the focus has been to bring to events the art of Mixology and the fun of bartending to produce a great bar experience and a spectacular event. 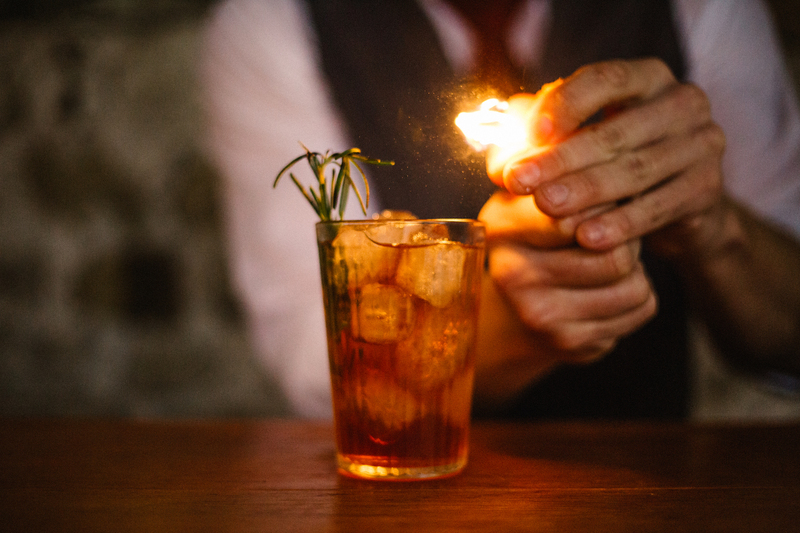 Rum – We believe rum is slowly going to become the new Gin..watch this space! Slushies – With summer around the corner, slushies are going to make a big feature into the summer trends such as a frozen watermelon margarita. Following Prince Harry and Meghan’s wedding, buttercream cakes with fresh flowers remain a popular choice amongst couples. Jazz these up by getting creative with your display e.g. acrylic plinths and lots of foliage, moving away from a traditional round table with a white cloth. 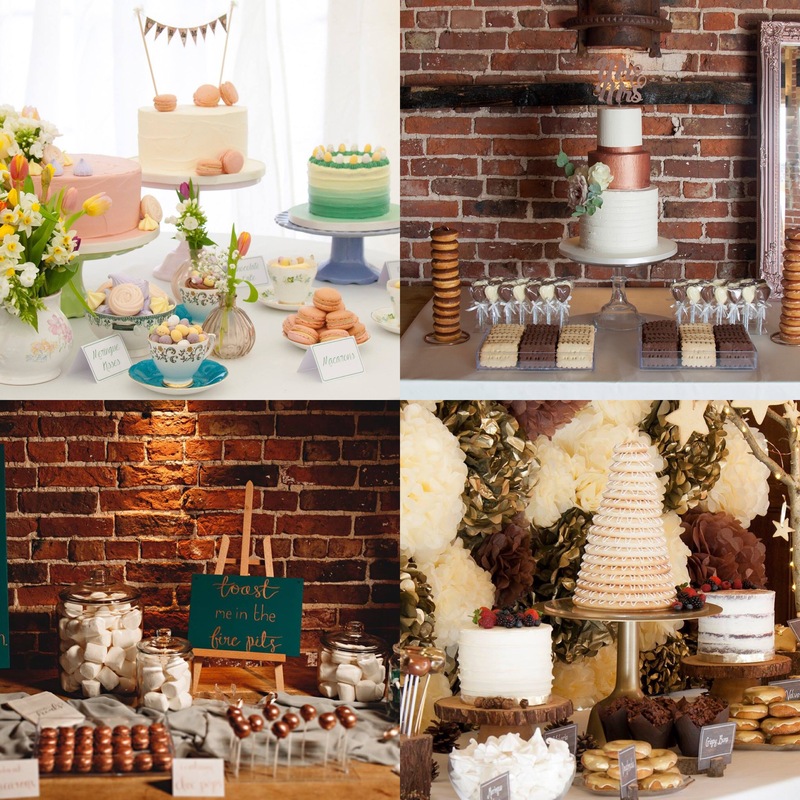 More couples are making a focal point of their cake by incorporating some sweet treats – this can be a full blown dessert table to wow your evening guests or a few pretty baked treats to coordinate with your wedding style. 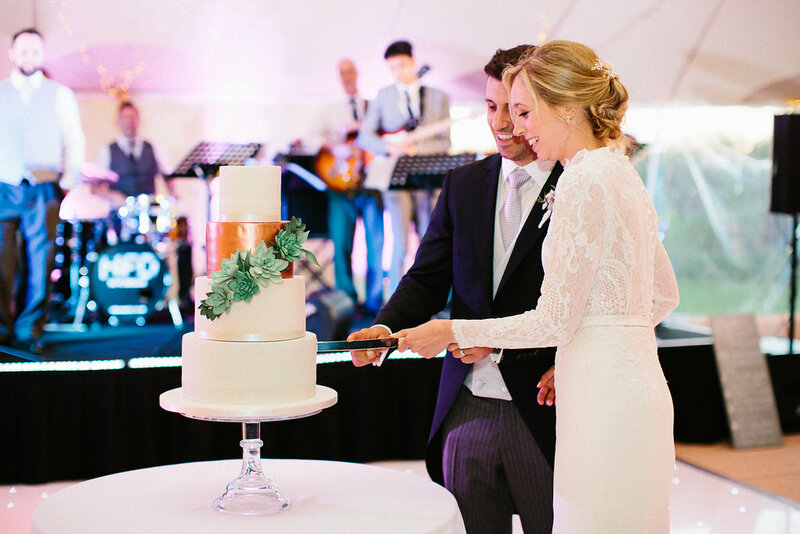 This is a great option for your guests to graze on in between lots of dancing! From macarons and iced biscuits to brownies and choc pops, we’re happy to make all things sweet. 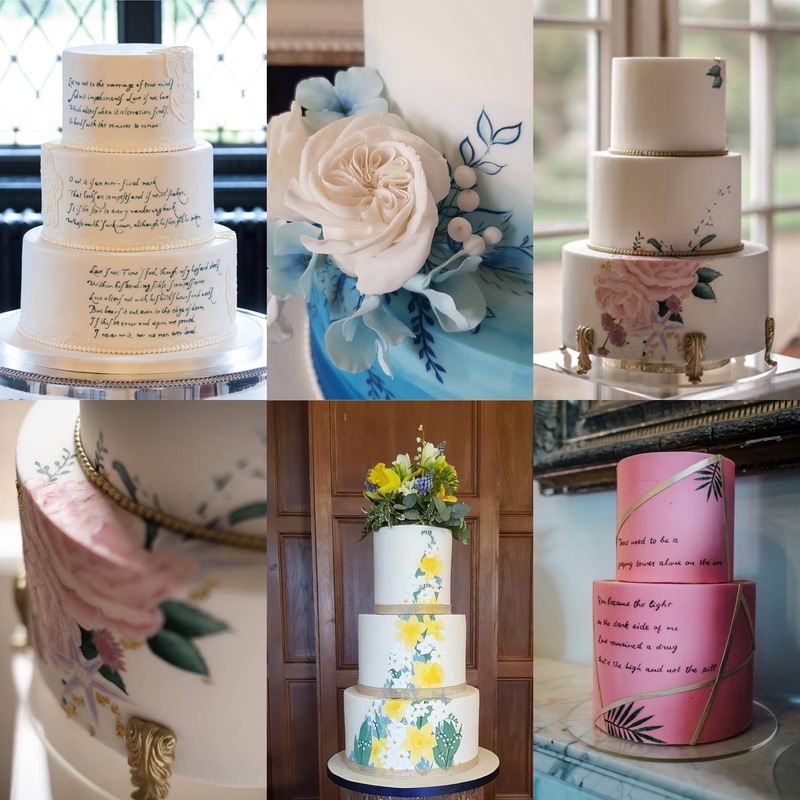 Handpainted cakes are a gorgeous way of incorporating florals instead of fresh/sugar flowers, or we can pull inspiration from your wedding stationery, bridal gown, favourite lyrics or film/book quotes. We’ll be showcasing different styles at the Open Weekend. 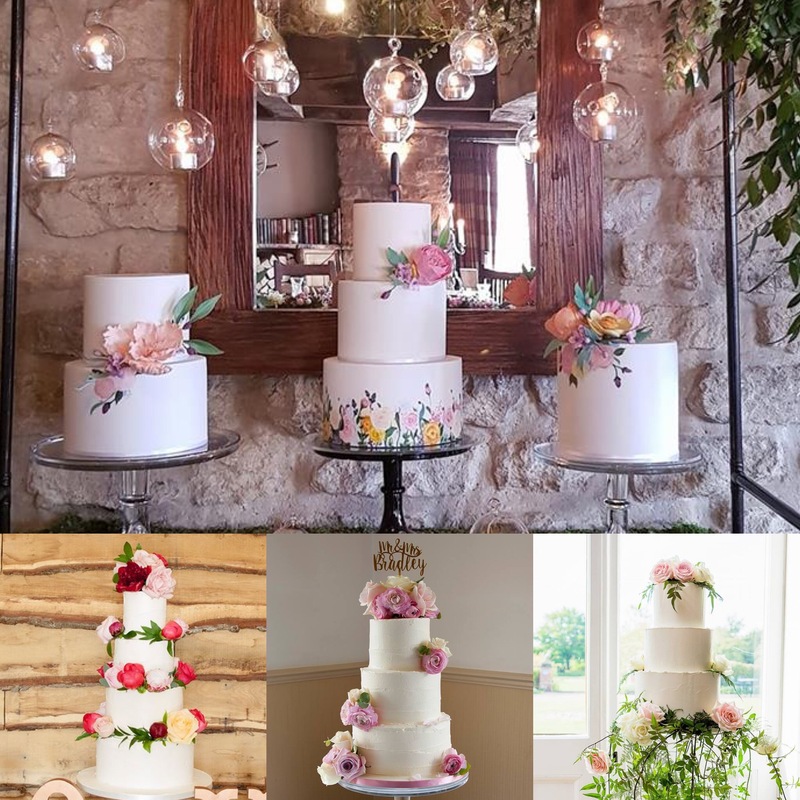 The first will incorporate buttercream and fresh flowers from Aelisabet Flowers with a few sweet treats styled on the wonderful PapaKata barrel bar in the Teepee. The second will be iced and decorated with handmade sugar flowers, on display in the Sperry Tent. We will, of course, have delicious samples for you to try so pop over to say hello and talk all things cakes, sweet treats and favours!